The Dawn Wade Scholarship offers financial support and the opportunity to live at residential college International House (IH) to high-achieving, rural students transitioning into study at the University of Melbourne. It’s an initiation into a global community that stays with you long after graduation. 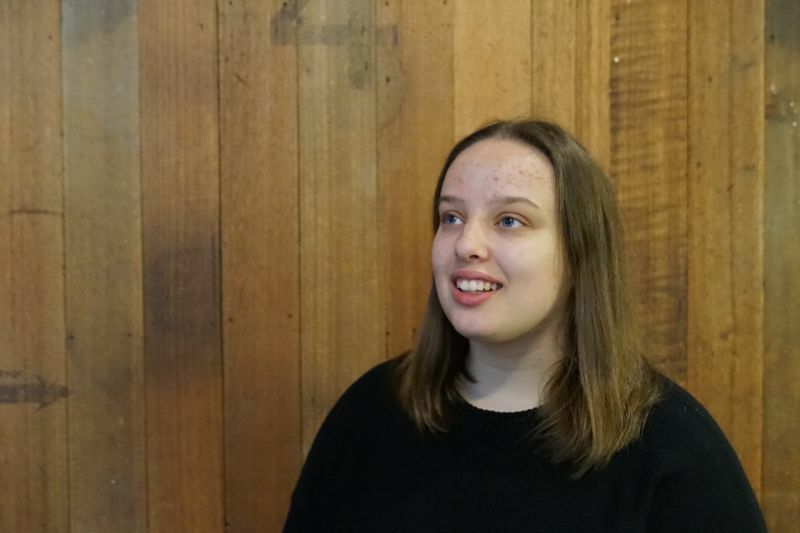 We caught up with current Bachelor of Commerce student, Winona Horton, about how receiving the scholarship has impacted her so far. Aside from promoting network building, IH has a reputation for fostering the personal growth of its students, by encouraging them to be involved in as many activities as possible, like sports, volunteering and musical performances.